More and more people are using their mobile phone to search for dentists. According to Google search traffic from mobile devices and tablets has doubled over the past 12 months. 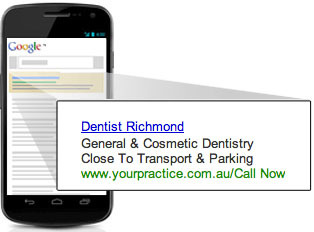 There where 4,400 searches for “Dentist Melbourne” made on a Smart Phone last month, according to Google’s keyword tool. Potential patients are searching for a local dentist on their mobile phone right now. Give them what they want…. They have a phone in their hand ready to make a booking – now! To make the most of these opportunities zen10 can set up a dedicated mobile phone AdWords campaign targeting suburbs around your practice. zen10 has experience in running online Marketing Campaigns and building websites for Dentists. We can help your practice grow online. Call one of our Google Qualified experts and when can help you get the most out of local search for your practice. 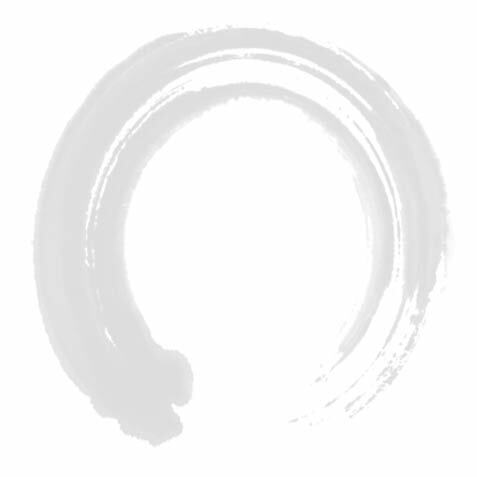 zen10 are a Google Certified Partner Company.